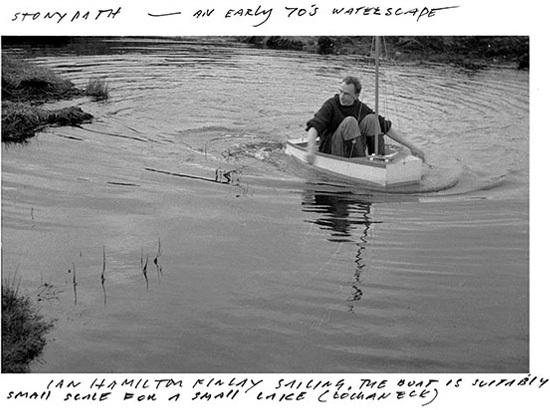 Ian Hamilton Finlay — artist, poet, moralist, and “avant gardener” of Little Sparta — has died aged 80. Condoleances and chapeau to 80 brilliantly lived years! Rest in Peace. My boyfriend loves you, and me too. The world is empty without I.H.F.